Ambrosia Sarovar Portico is located 200 m from the Crystal Water Park, and 14 km from Roorkee Railway Station. 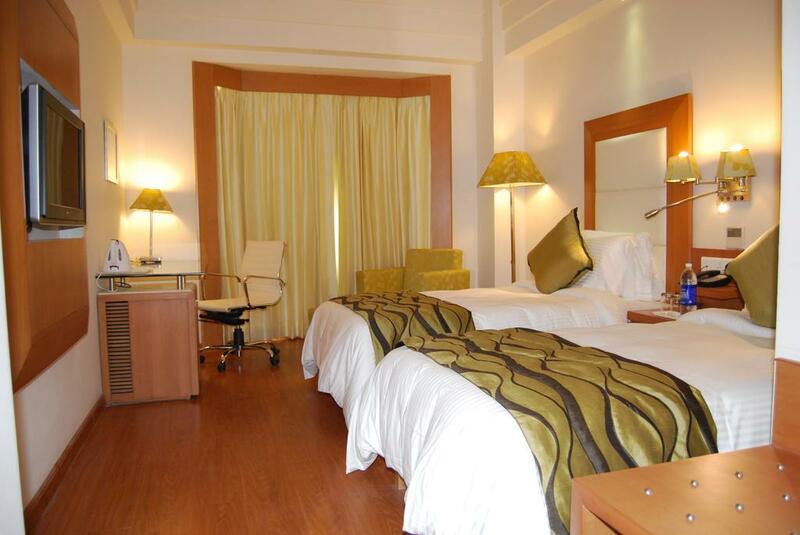 It offers 2 dining options, a fitness centre and free Wi-Fi access. Air-conditioned guest rooms are fitted with a minibar, tea/coffee making facilities and a flat-screen TV with satellite channels. The en suite bathroom comes with toiletries and shower. The tour desk can assist with making travel arrangements. Laundry and dry cleaning services are offered. Clove Restaurant serves a variety of Indian and international dishes. Drinks can be enjoyed at the Bubbles Bar. 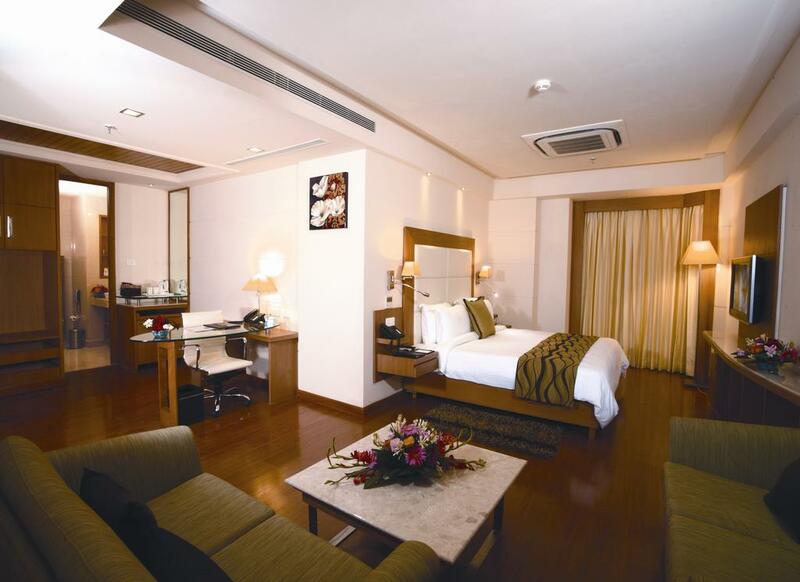 Sarovar Portico Ambrosia is a 60-minute drive from Jolly Grant Airport. Rishikesh is 30 km away. This property also has one of the best-rated locations in BahÄdrÄbÄd! Guests are happier about it compared to other properties in the area. 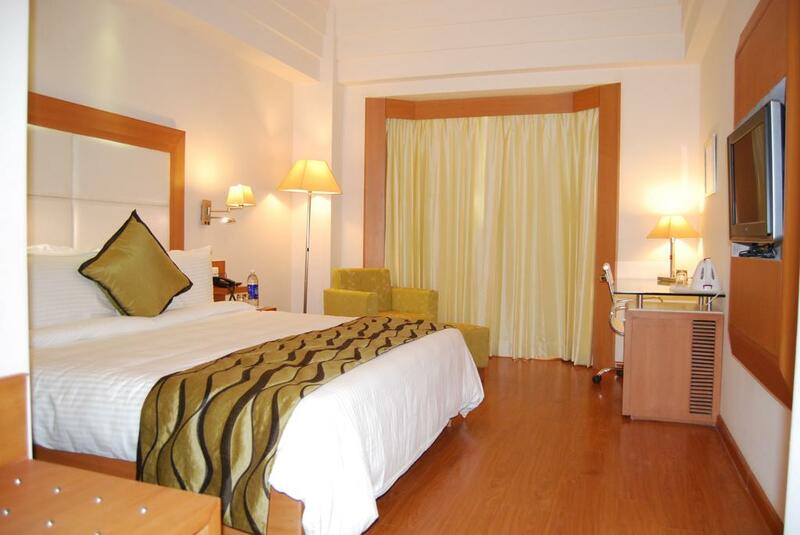 Ambrosia Sarovar Portico, Haridwar is one of the finest hotels, perfect for business and leisure travelers. 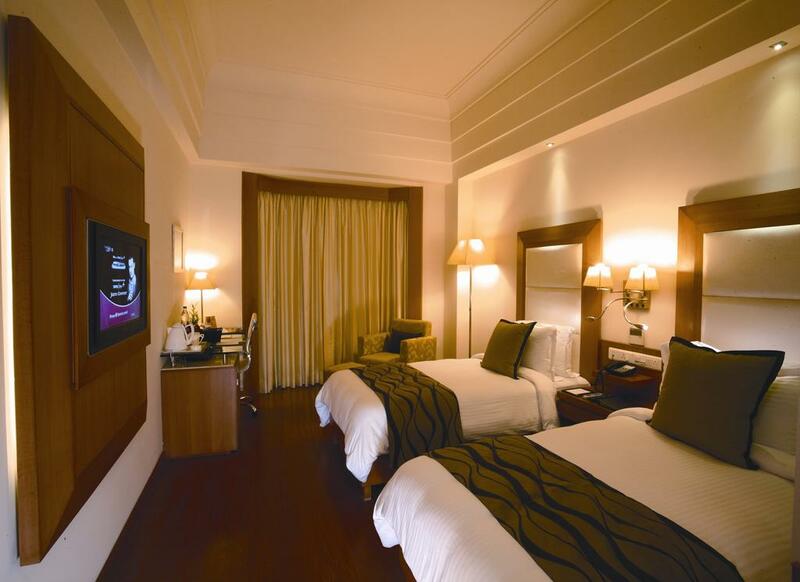 With aesthetically designed rooms and luxurious facilities, the guests would surely enjoy their stay here. 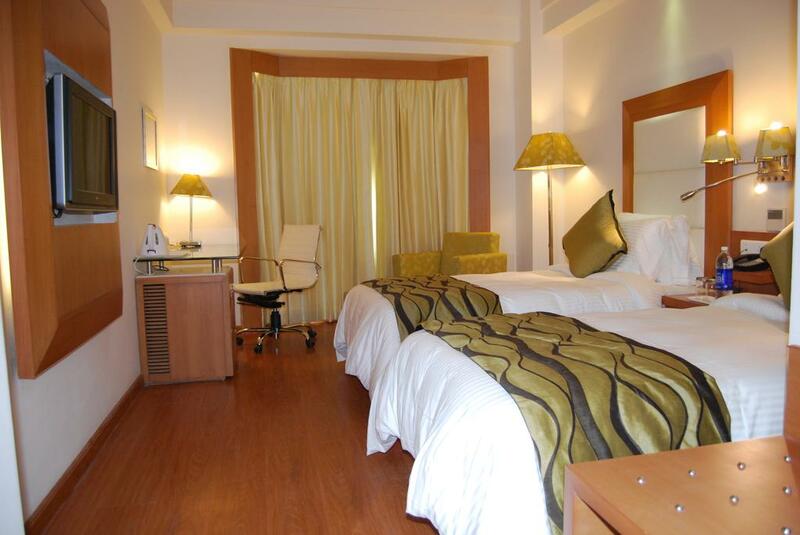 It comes with beautiful Grand Ball Room which would entice the guests for a nice get together. The hotel provides plush board room and conference hall with Ball Room. 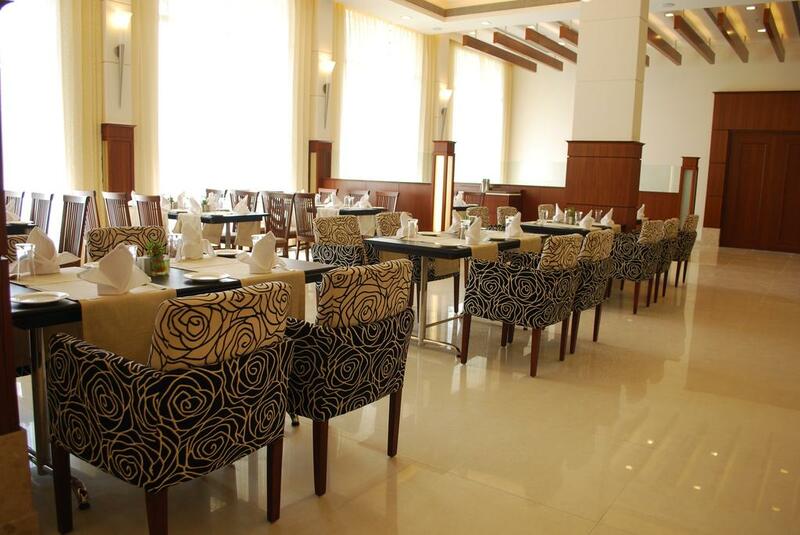 The multi-cuisine restaurant named Clove overlooks the valley serves scrumptious cuisine with buffet. Bubbles is the perfect place to enjoy extensive wine and refreshing cocktails. Spa and Salon are a few rejuvenating options available for the patrons. 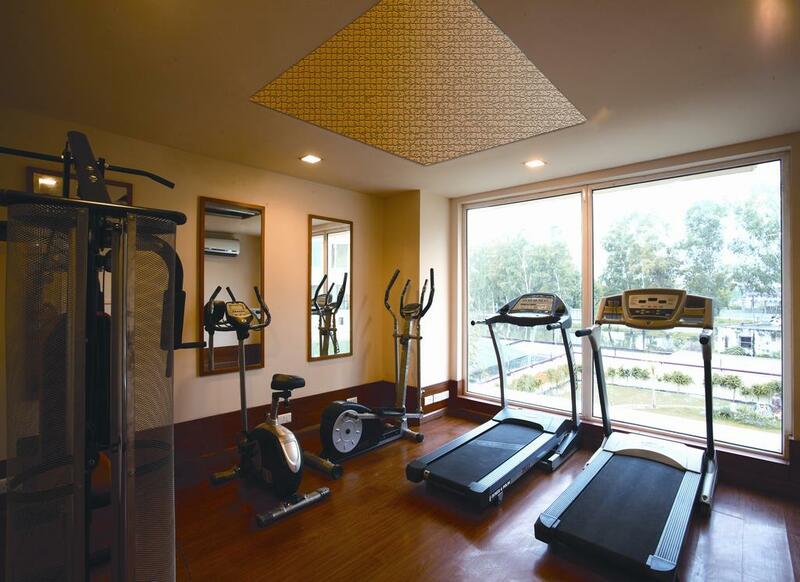 Besides this, it has internet connectivity, jogging track, spa and business center. Haridwar NH-58, 12th Milestone, Badehri, Rajputna, 249401 Bahadrabad, India.